3D BluRay player by Samsung Electronics makes any TV a smart TV and delivers stunning picture quality from DVD and BD discs. 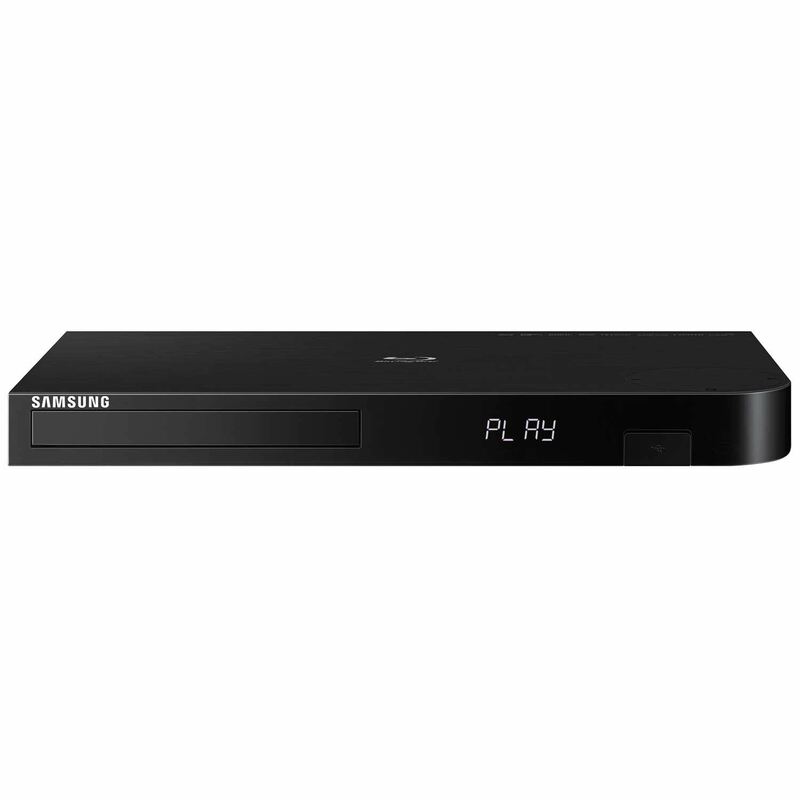 For high-definition movie playback with resolution up to 5 times greater than DVD. Watch films in stunning high-definition just like you do on the big screen. Automatically upscales all content to near-UHD quality so you can experience four times the resolution of full HD. 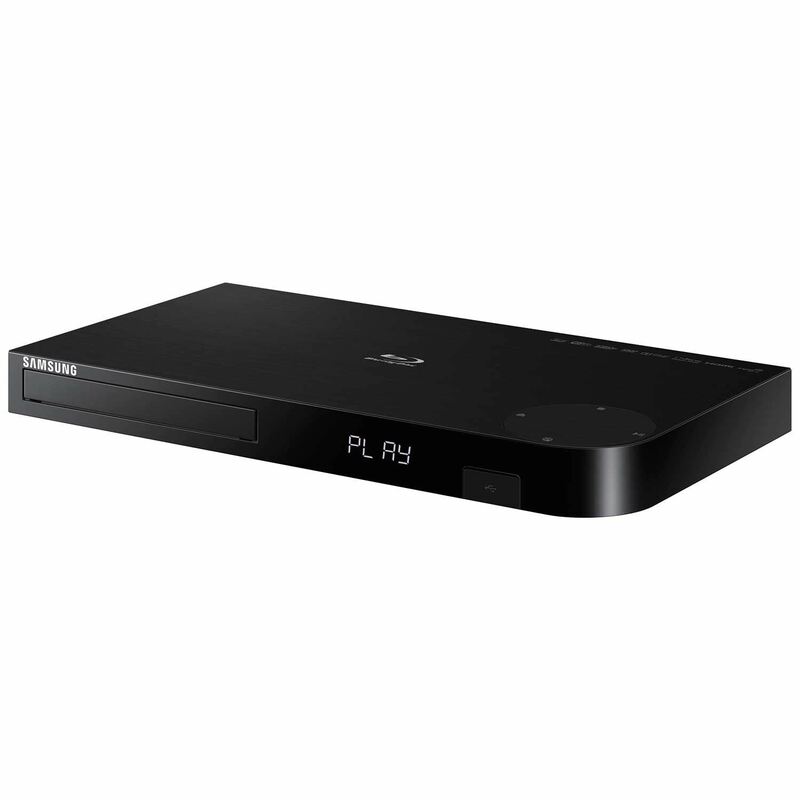 Experience full 3D content when you pair this Blu-ray player with a 3D HDTV (HDMI 1.4 cable required; not included). For access to movies, TV shows, music and more. For access to streaming content and firmware updates. 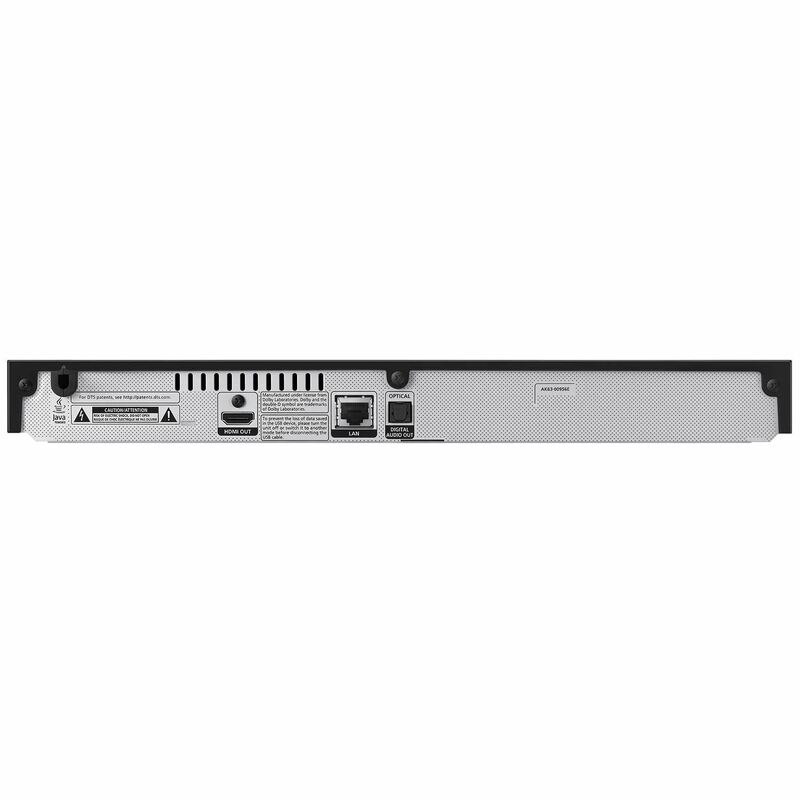 For wireless access to your PC content on your TV. 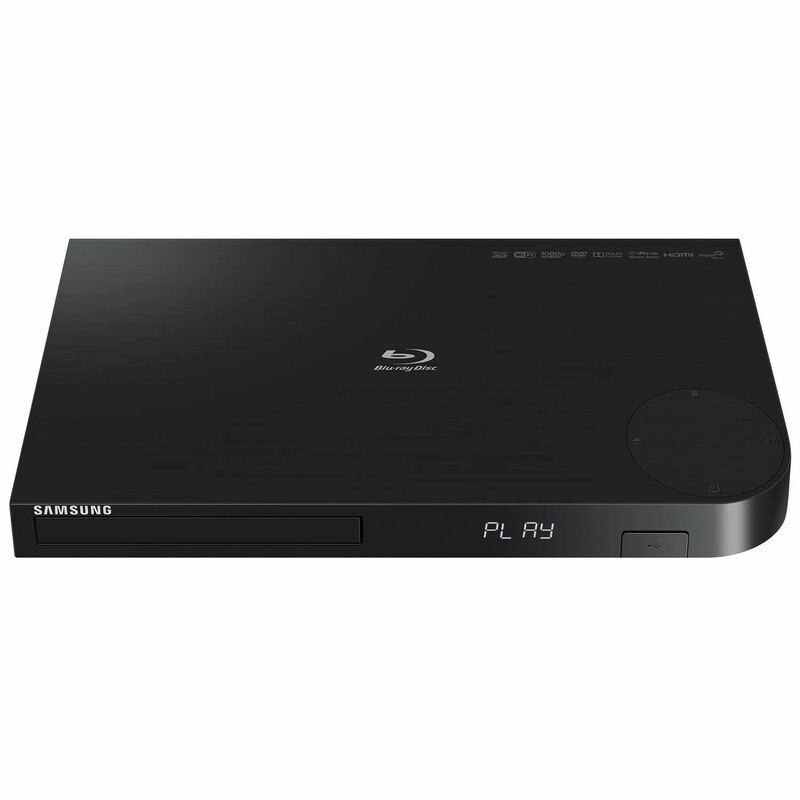 Include Blu-ray Disc and 3D Blu-ray Disc backward compatible with ,DVDR/RW,and CD-R/RW and more formats for a variety of media choices. Feature 7.1 channel audio for Dolby Digital and DTS playback on a compatible audio system. HDMI cable not included. High-speed HDMI cable is the only connection that can deliver an Ultra HD Blu-ray experience with a 2160p picture and digital surround sound.